-this video was shot during the Ocean Rehab Initiative Inc. oil spill habitat survey of Palm Beach County reef systems on June 22, 2010 by volunteer Tammy L. Obviously PBC Reefs are critical habitat for Endangered Sea Turtles like this mature Loggerhead. Sunday-Oil Spill Habitat surveys for Martin County Reefs on tap with Ocean Rehab. This weekend we will Disaster Habitat Survey Martin County Reef Ecosystems, this is the ongoing Ocean Rehab Initiative Inc pre oil spill Habitat Surveys for Florida’s Atlantic Coast. -Brevard County is to follow Martin County surveys, stay informed and volunteer for this great event. After choosing which Artificial Reef we will dive in South County (listed above), we will conclude the surveys with Nearshore Shallow Reef transects of these reefs. There are three Nearshore Reef sites that are in about 16 to 22 feet of water and are about 1000 feet from the shoreline. 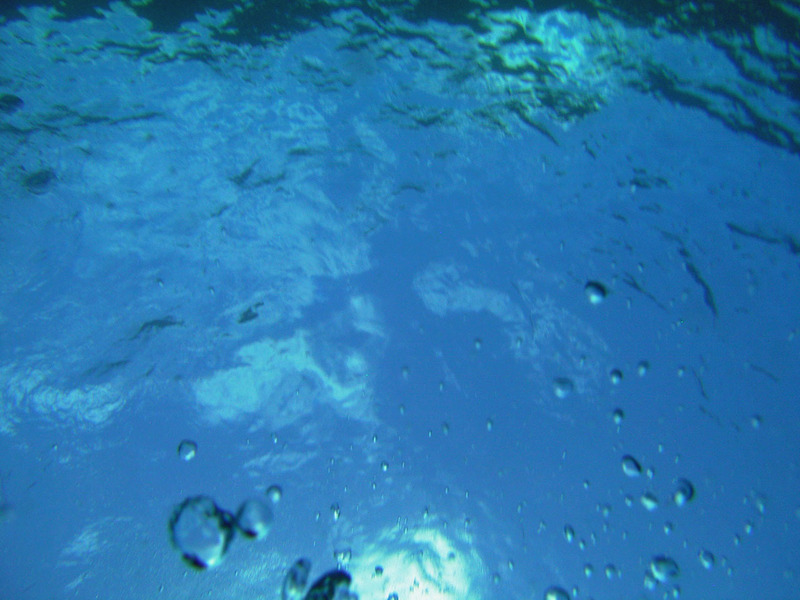 These sites are the best for snorkeling because they are in shallow water. The near shore reefs are popular for both fishing and snorkeling and have an abundance of fish including Goliath Grouper, Stingrays, Snook, and bait fish. Nearshore Reef B is 1000 feet east of the Tiger Shores beach access area. Nearshore Reef C is just south of Nearshore Reef B. 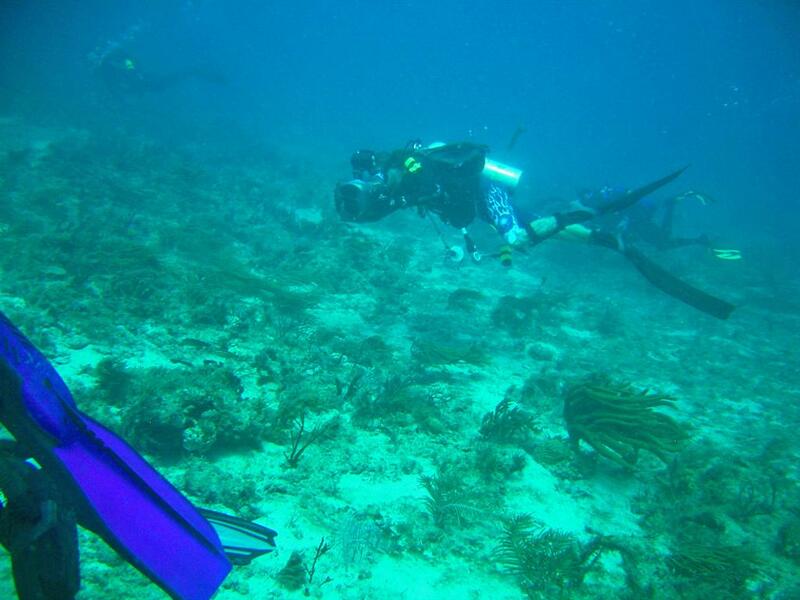 It is the largest of the three Nearshore Reef C and has the most marine life of the three near shore reefs. Please visit Ocean Rehab Initiative Inc. and support our efforts to inventory Florida Critical Habitat before the Oil Spill damages this ecosystem. Thank You..!!!! Ocean Rehab Initiative Inc. photos just processed more to follow. We had 7 Volunteer Divers for this event. Thanks a million. Learn more about the Videographer David Here. David K Desrochers II is a Cast member of the reality TV Show "Catch Clean Cook"
-and Florida Reef Monitoring protocol from Janet Klemm, DEP/NOAA and a friend of Ocean Rehab Initiative Inc.
It’s in PDF/PowerPoint format: Thanks for Viewing. 4 Million US $$ Dollars were awarded to monitor the New MPA in California. -as you may know by now, we love to celebrate all Victories for the Oceans at Ocean Rehab Initiative Inc.
Sea Grant California has Awarded Reef Check Foundation (Dr. Gregor Hodgson and Dr. Cyndi Dawson) with the New MPA monitoring and Baseline Data collection Grant for the North Central California Coast Rocky Intertidal Reefs. story here. 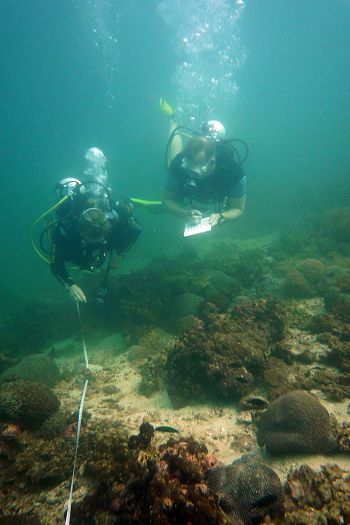 The Reef Check Foundation’s monitoring program, ongoing along the North Central Coast since 2006, is a highly cost-effective means of gathering economically and ecologically important data, and is invaluable in educating the public about scientific methods and environmental stewardship.! (exclamation added by Ocean Rehab). Florida Oil Spill Habitat survey video of Reef by Ocean Rehab Initiative Inc.
Oil Spill underwater survey video in Florida June 2010, precautionary measures being taken to protect Florida’s treasures. Florida Oil Spill volunteers are needed, photographers that Snorkel and Dive. This weeks events and volunteer opportunities. Divers and Snorklers are encouraged to join us at Coral Cove Park Jupiter Island to Inventory critical habitat for Ocean Species. We will utilize the Emergency Scientific protocol established by Dr. John Marr PhD. and Dr. Gregor Hodgson PhD. for pre-oil spill assessment. 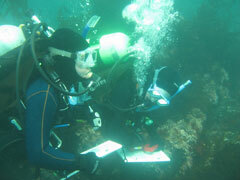 Ocean Rehab Initiative Inc. needs volunteers and photographers to document history and set a baseline. We are seeking 4 volunteers for this Saturday’s transect survey of “Coral Cove Park” Jupiter Island; the survey is a Snorkel with photography and videography. Breakers Reef, Bath and Tennis Reef and Pauls Reef- off shore. Divers and Snorklers are encouraged to join us at Pauls Reef, Breakers Reef and Bath and Tennis Reef to Inventory critical habitat for Ocean Species. We are seeking 10 volunteers to survey PBC’s famous Breakers Reef, Pauls Reef and Bath and Tennis Reef on either Monday or Tuesday of next week Scuba Diving with photography and videography AM and early. 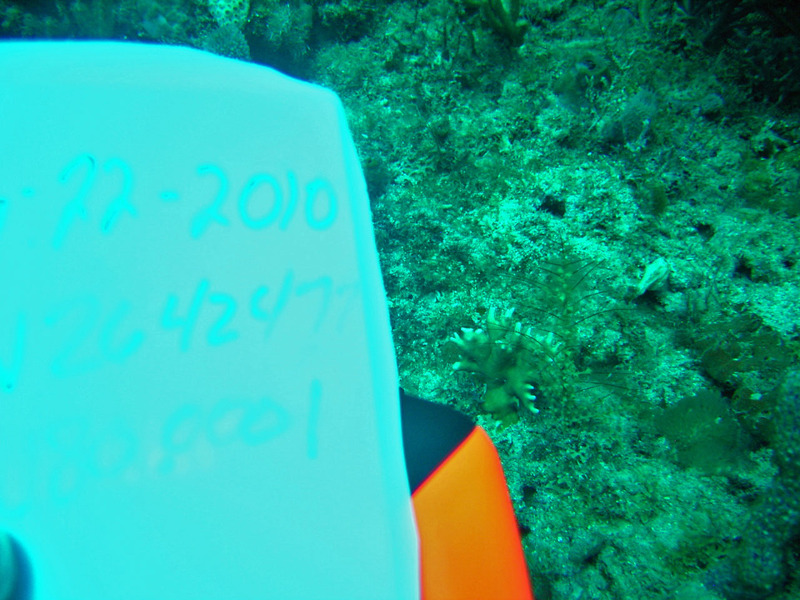 Date to be determined by Diving Conditions, obviously.